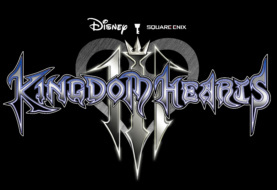 This will allow newcomers of the series to play and catch up before the release of Kingdom Hearts III in January 2019. For die hard fans, this is definitely another title for the shelf. 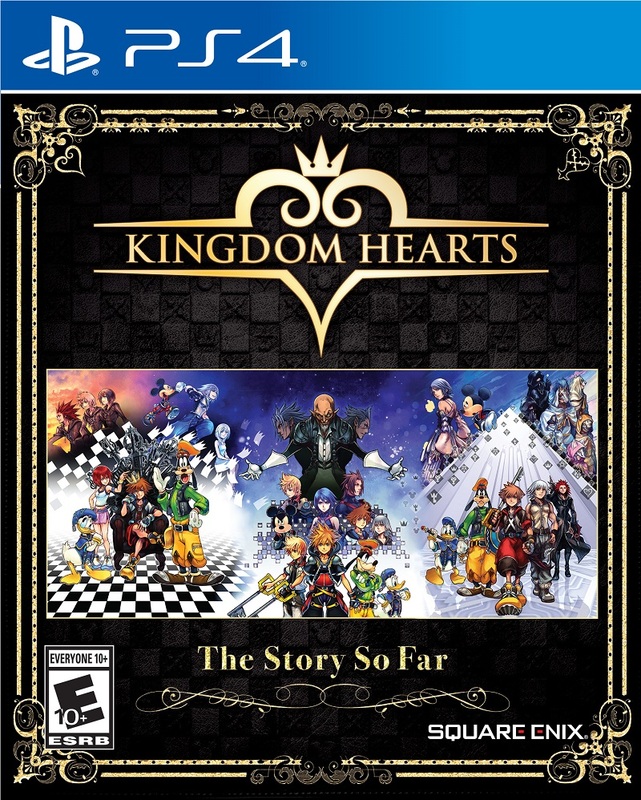 And for fans that couldn’t quite make the leap to mobile and handheld titles, this is a must for playing Birth by Sleep, Dream Drop Distance, and Re: Chain of Memories. The Kingdom Hearts Series has a lot of depth and detail. It’s full of wonder, and mystery, for adults and kids alike. If you haven’t experienced this beautiful series, now is the opportunity to dig your heels in and have a immersive experience that so many people have grown to love. 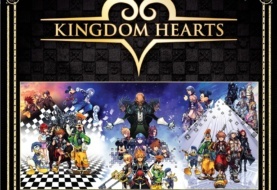 6 Comments on "Kingdom Hearts: The Story So Far"
Hasn't S-E got enough money from the fans? How many more times are they gonna repackage the same games? Lol. 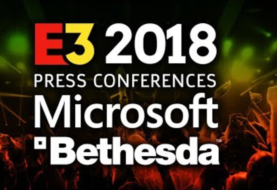 It's a bit a shame they're still not including the actual Days and RE: Coded games… I wonder if that has anything to do with the cross platforming of those titles. BecomeIt's a bit a shame they're still not including the actual Days and RE: Coded games… I wonder if that has anything to do with the cross platforming of those titles. That or the issues of upscaling them, if not both. There's a really cool Days fan project floating around. DerekThat or the issues of upscaling them, if not both. There's a really cool Days fan project floating around. If they could remake CoM to go from a GBA game to a PS2 game, remaking Days in the same way couldn't be that much of a stretch. BecomeIf they could remake CoM to go from a GBA game to a PS2 game, remaking Days in the same way couldn't be that much of a stretch. True but when they made the remixes they already had a CoM remake to upscale. CoM was first remade when they made KH2FM and was packaged with it. So something between 2006 and now is different or they're just too lazy to do it. Unless they're just focusing on KH3. Not sure. With the way things are, especially with that KHUX update, I'd rather play the fan mod than trust Nomura.